Bill Hastings, Director of Special Services for Chicago’s Rose Pest Control and a renowned public housing pest control expert, will be the featured guest in the EcoRaider booth at Phada Chicago on May 1st. Hastings will be sharing bed bug prevention tips and will answer questions about bed bug infestations in public housing facilities. 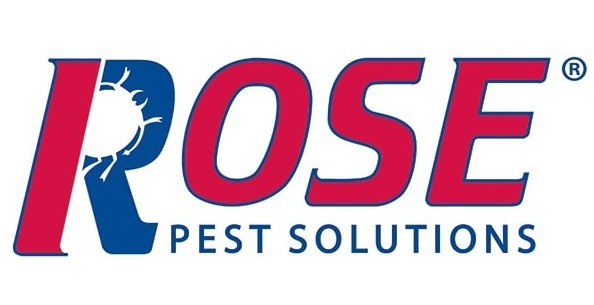 Rose Pest Control, based in Chicago’s north suburbs, is one of the leading pest control firms in the midwest. Hastings is known throughout the pest control industry nationally as an expert in dealing with pests in public housing, and for knowing the types of products that work best to control insects of all types. EcoRaider is used by Rose Pest Control instead of conventional pesticides because it delivers powerful performance without a toxic chemical. Hastings will discuss his experience handling all types of bed bug infestations in public housing and will help PHADA members discuss their own difficulties handling bed bugs and give tips. The top performing natural bed bug solution, EcoRaider is a non-toxic plant-based formula, which is all-natural and safe for humans and pets. EcoRaider comes with no signal words therefore it can be used almost anywhere without vacating tenants. EcoRaider causes none to minimum skin irritation. In addition, EcoRaider is in compliance with the Food and Drug Administration’s (FDA) GRAS (Generally Recognized as Safe) standard, however it provides uncompromising insecticidal performance compared to top professional pesticides. EcoRaider is a highly efficacious botanical-based bio-insecticide that can be applied anywhere bed bugs or ants are found without restriction. It carries no signal words or cautions and has no label restrictions or precautions on usage. Because EcoRaider is a green product, it is an ideal fit for sensitive accounts and environments where low-impact methods are advised. These include college dorms, senior-living facilities, managed-care and assisted-living housing, schools, health-care facilities, public housing, multi-family, and hotels. If you are not attending PHADA Chicago, visit our website to learn more about EcoRaider. Also, follow us on Facebook, Twitter and LinkedIn.